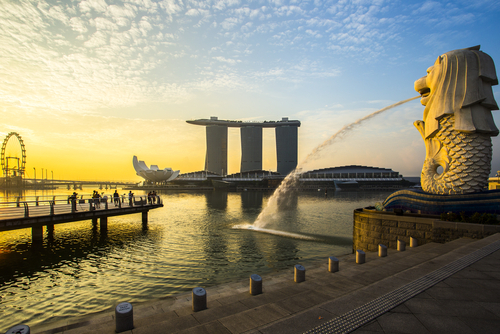 Study Abroad in Singapore | The Singapore Home Page is the place for students (college, high school and all others) seeking study abroad, language abroad, intern abroad, and volunteer abroad opportunities. Find Singapore study abroad programs! The School offers diploma, advanced diploma and degree courses in graphic design, multimedia design and design management studies. These academic programmes are accredited by reputed Australian and United Kingdom universities. * Summer study in Singapore at Nanyang Technological University (NTU). Earn 6 academic credits (AUs). * Courses in Chinese Language and Culture (Singapore), and also International Business Topics. * 4 weeks July. Low cost program taught by NTU Faculty. Participants will earn 6 credit hours by completing one required course and one elective course during this six week program. SHINES Education group was established in 1998 to fulfill the education needs of young people who wish to expand their horizon. Shines Institute offers a variety of programs from English, Diploma, Advanced Diploma, Bachelor Degree to courses.